Thanks to Pomi Tomatoes for the product used in this post! No further compensation was given. All opinions, text, and photos are mine. Baked ziti has always been a favorite of mine! I used to get it at Sbarro growing up when we'd go out to eat, and now I make my own at home all the time! The recipe couldn't be any easier to make, even with homemade sauce and leftovers are delicious! Remember last year when I posted the ah-mazing Beefy Macaroni Soup using Pomi Tomatoes? This recipe uses those fantastic tomatoes too! That recipe is the most popular one on the blog, and this recipe is just as phenomenal! The homemade sauce is so wonderful and full of flavor. It tops the ziti and cheese mixture perfectly. The sauce would be wonderful in any Italian dish, I'm going to experiment more with some other recipes very soon! Pasta dishes like this are my ultimate comfort foods, especially when served with a salad and some bread. The reason why I love Pomi Tomatoes so much, they are made in Italy, 100% natural, and packaged in BPA free, stay fresh containers! You can tell how great the quality is when you open the package! I recently saw them at my local Walmart, so you should be able to find them at a store nearby too! Heat the olive oil in a large skillet over medium heat. Add onion and garlic and saute for 5 minutes, stirring often. Then add the tomatoes, basil, parsley, and sugar. Season with salt and pepper as needed. Simmer for 30 minutes, reducing heat to medium low. Preheat the oven to 350 degrees. In a large bowl, combine cooked ziti, ricotta cheese and 4 ounces of the mozzarella until evenly mixed. Pour into a 9x13 baking dish and spread evenly. Pour the sauce over the pasta and spread evenly. Sprinkle remaining mozzarella on top and bake for 20-25 minutes, until cheese starts to brown. Serve topped with fresh parsley or parmesan cheese. This sauce really does sound delicious. I will have to check out Pomi Finely Chopped Tomatoes. I love baked ziti!!! I don't know that I've seen those tomatoes before, I'll be on the hunt to see if they've got them in my neck of the woods! Yummy recipe! Baked Ziti is one of my favorite pasta dishes. Yummy!!! This looks amazing and Pomi tomatoes are my favorite, too! I love not having to worry about the BPA! Love Baked ziti!!! And homemade sauce is the BEST!! I love homemade sauce and ziti is the best. Great recipe. Baked ziti is one of my favorite dishes! Yum! This looks and sounds delicious, pinning! This ziti looks incredible! I love the homeade sauce. I need to try that brand of tomatoes! Yum! I love ziti and if I can make the sauce it's that much better! Oh my gosh this looks so good and I'm so hungry for dinner. I love pasta! I will have to try this! Baked ziti is one of my favorites, too. Something about the shape of the pasta and all the cheese... it's just delicious. And yours looks perfect! 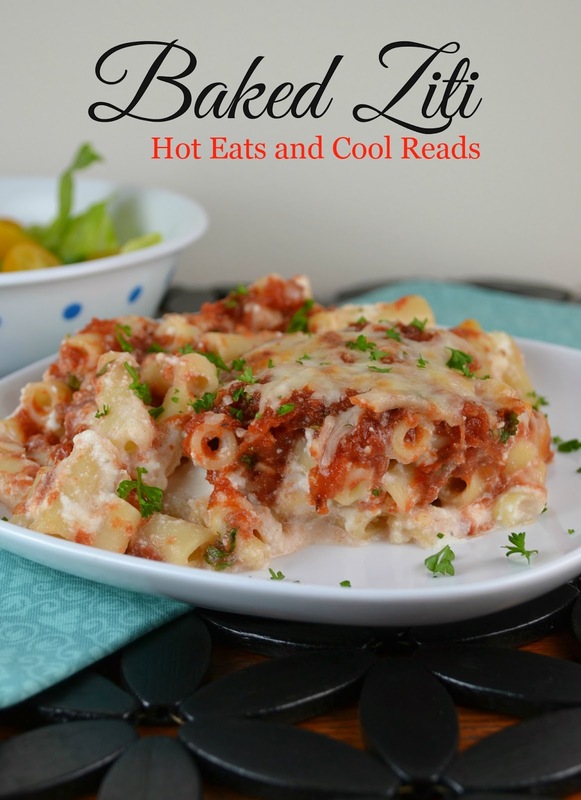 Baked ziti is one of my go too meals and this version looks delicious! Homemade sauce is always the best. This ziti dish looks amazing. I have a lot of comfort foods ;) and pasta is one of them! I'll have to look for those tomatoes. I don't think I have seen them before. Pomi is one of my favorite tomatoes too! Your baked ziti is going to be a hit at my house! Sounds like a great kind of tomato! Definitely need to check it out! Oh my, you've made that look so good! I want to stick a fork in it right now! 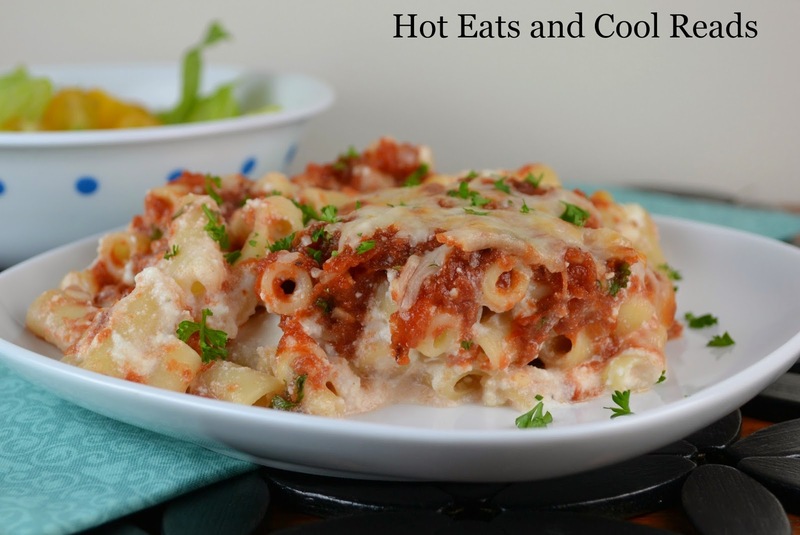 I love a good baked ziti recipe, thanks for sharing! I do love a good ziti! I love any pasta dish that reheats well and tastes even better the next day. 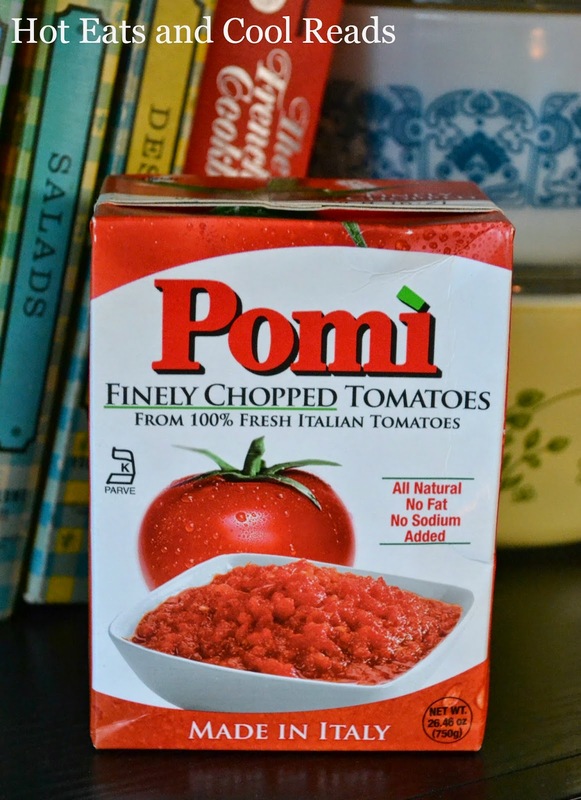 I've used Pomi tomatoes too and they are great! I love ziti because it is less work than lasagna. This one looks fabulous! Oh this looks fantastic! I love bakes ziti with a good Caesar salad. Thanks for your recipe. I'd love to give it a try. I love baked ziti, and always forget about it! I can't wait to try your recipe. I love tomatoes and crunchy garlic bread, and a big salad. It just says "cozy" to me! We like baked ziti too...it feels like comfort food. Looking forward to trying your recipe! perfect dinner! I love it! Thanks for sharing your wonderful recipe! I'm a very big fan of baked pasta dishes. One of life's ultimate comfort foods! 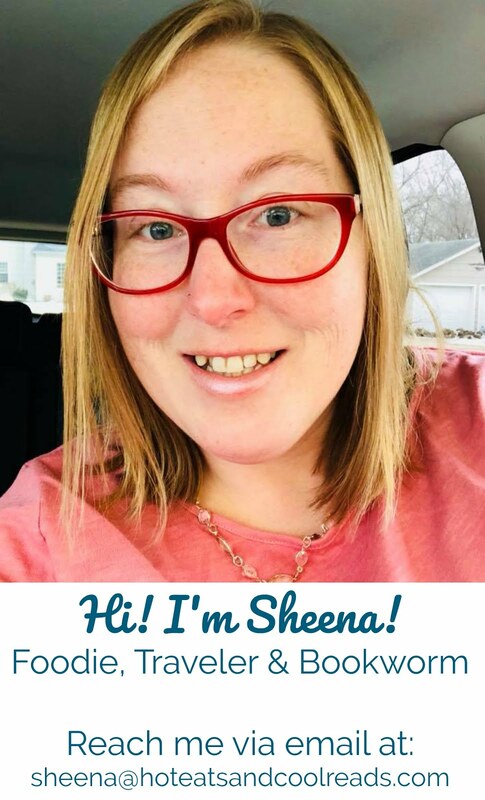 my husband is a huge fan of pasta - he would love this, Sheena! I love everything with pasta and cheese! This such a perfect recipe! MMMMMMMM I really love baked ziti... This looks great! I use the same tomato puree in all my recipes usually too! Thanks again for linking up with us at #foodie Fridays! Thanks for this recipe, I have a gathering coming up, and this sounds yummy!